The Port of Rotterdam is presently investigating opportunities to improve its position as a steel port handling semis and finished steel products. 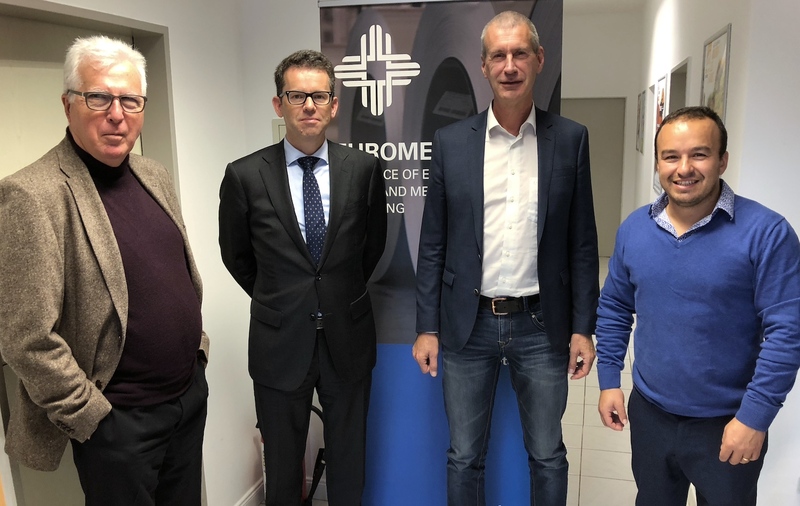 On that behalf, Robert Jan Timmers and Hugo de Mez, from the Breakbulk Business of the Port of Rotterdam Authority were received in Luxembourg at EUROMETAL office on 12 November for an exchange of view on topics of common interests. Finally, the Port of Rotterdam confirmed that it would be candidate to host a next EUROMETAL International Steel Trade Day, in Rotterdam at the Port Conference Center, to be convened in 2019.